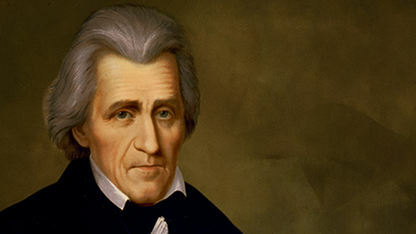 General Jackson, riding a crest of popularity, led the U.S. negotiations at Chickasaw Leader George Colbert’s home. The Chickasaws might have expected better since they had fought with General Jackson against the Creeks and because the Chickasaws showed him a charter given to them by President Washington guaranteeing them their land in 1794. 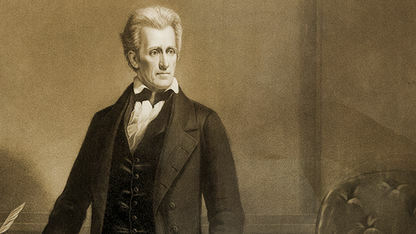 But Jackson coldly told them “the hunt is over, the game is gone.” On September 20, 1816, the tribe ceded close to six million acres in what is now southwestern Tennessee and northern and western Alabama. 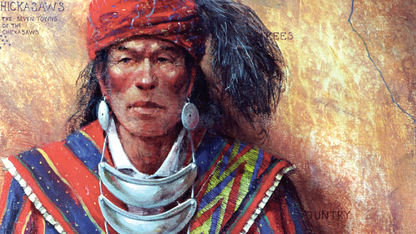 The Chickasaws received a $12,000 annuity for 10 years. Tishominko who was also present at these negotiations, must have been mortified. Likely, he knew the U.S. would be back for more.